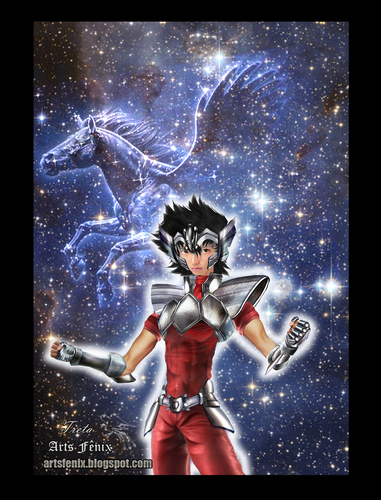 Seiya episodio g. . HD Wallpaper and background images in the Saint Seiya (Knights of the Zodiac) club tagged: episodio g saint seiya saint seiya live action pegaso pegasu cdz cavaleiros do zodiaco. 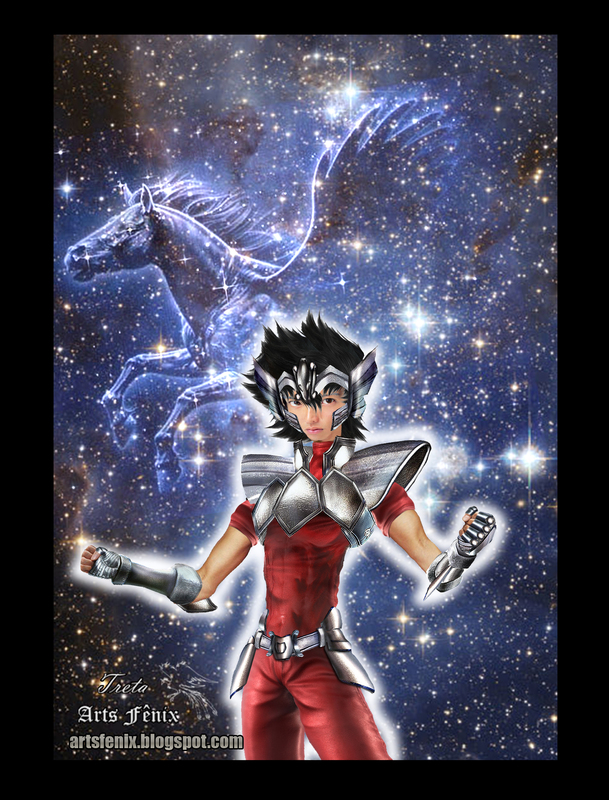 This Saint Seiya (Knights of the Zodiac) fan art contains mata air, air pancut, anime, komik, manga, kartun, and buku komik.